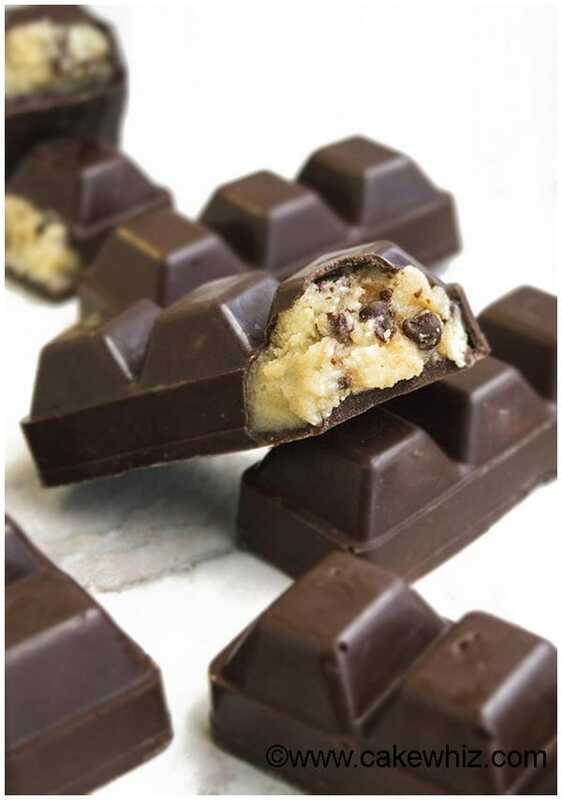 These quick and easy chocolate chip cookie dough bars are no bake, healthy and eggless. 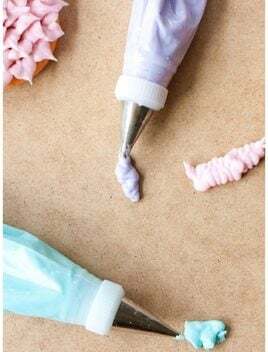 They are fun to make with kids and great as a homemade gift. I have made EASY these chocolate chip cookie dough bars twice in the last week because my friends keep asking for them…lol. The surprising thing about these no bake bars is that they are fairly HEALTHY. Even my little kiddo approves of them and he’s such a fussy eater… Geeze! 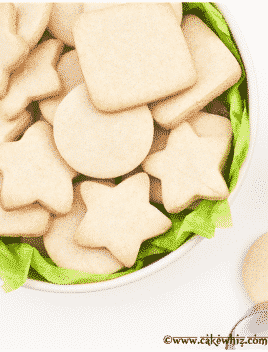 It’s great as a snack or dessert and fun to make with kids. It also makes a great as a homemade gift during Christmas holidays. These raw chocolate chip cookie dough bars are healthy! Cookie Dough Brownie Bars– Make a batch of brownies and when they cool down, spread this cookie dough on top. Chill, slice and enjoy. Cookie Dough Bars with M&M’s– Add some mini m&m candies in the cookie dough mixture. Cookie Dough Cheesecake Bars– Add little balls of this cookie dough in your no bake cheesecake mixture and chill until the cheesecake sets. Then, slice and enjoy. Birthday Cake Cookie Dough Bars– Add sprinkles in this cookie dough. 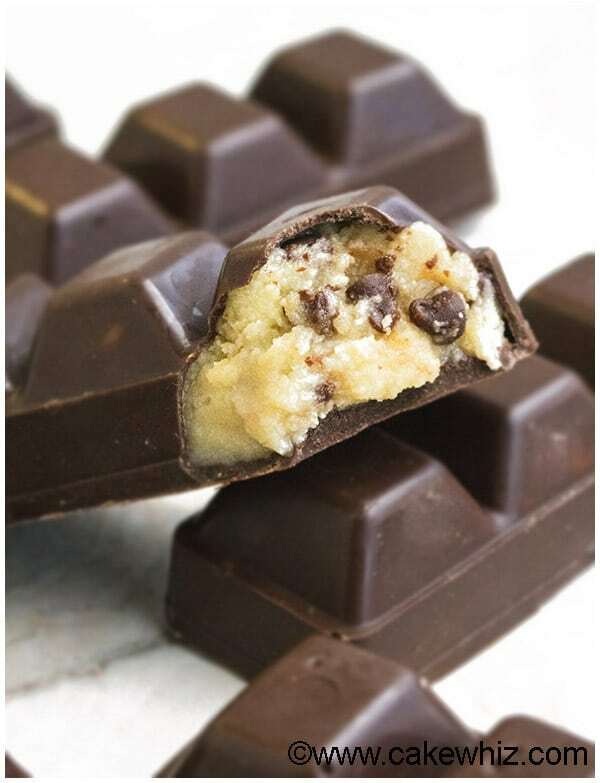 Cookie Dough Protein Bar– Add some protein powder of your choice in the cookie dough mixture. Healthy No Bake Peanut Butter Cookie Dough Bars– I already have a recipe for that here. 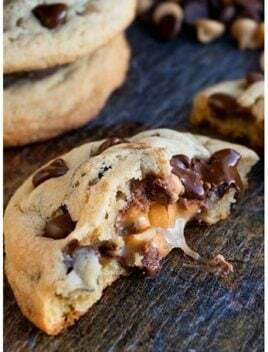 Use semisweet chocolate chips for the dough and coating. It’s healthier and tastes the best too. Don’t melt the coconut oil or else the cookie dough will become too soft and hard to manage. Make sure to buy pure honey. Some of the stuff in the market these days is fake. Chocolate molds (like the one I used today) are cheap and available on Amazon. If you don’t have a chocolate mold, you can roll the dough into little balls and chill them. Then, dip them in melted chocolate and let it set and you can enjoy cookie dough balls/cookie dough truffles. You can also spread the dough in a rectangular cake pan, chill in the fridge for an hour and then top it off with melted chocolate. Once the chocolate sets, cut squares and enjoy! You can simply eat this chocolate chip cookie dough by the spoon, if you like. 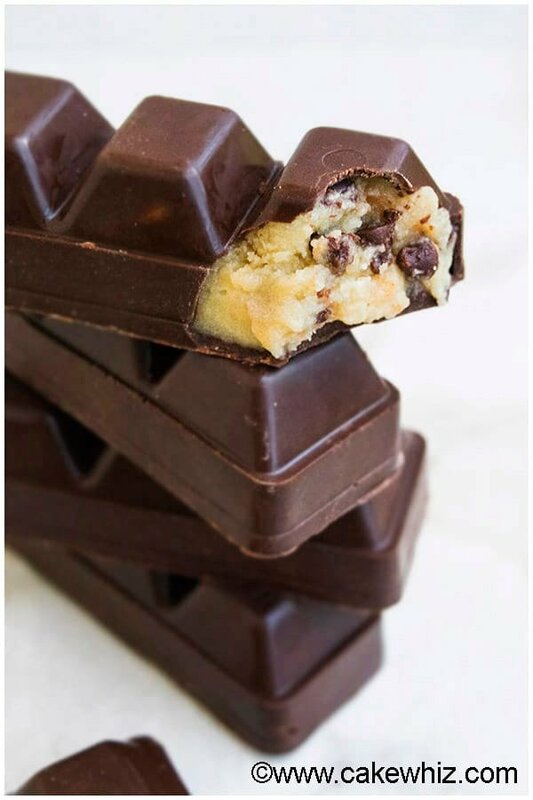 You can also modify the recipe a bit and make vegan chocolate chip cookie dough bars=> Omit collagen peptides and use an alternative sweetener such as agave, stevia or maple syrup. 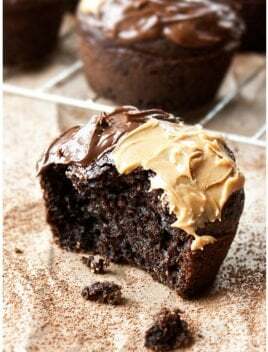 I added Vital Proteins Collagen Peptides in this dough because it gives it a boost of nutrition without even changing the texture or flavor of your recipe. They also come in small individual packets now, making it so CONVENIENT to carry it around with you on road trips. I have been raving about this product for months and it’s seriously AMAZING for the health of your skin, bones, hair, nails. Here is a VIDEO, showing you how to make these delicious healthy chocolate chip cookie dough bars and the printable recipe is below. In a mixing bowl, add coconut oil, honey, vanilla extract and mix until smooth. Add flour and collagen peptides and mix again. Add chocolate chips and mix everything together with a spatula. Use a paintbrush to paint the inside of a chocolate mold with melted chocolate. Freeze the mold for 10 minutes. Fill the mold with cookie dough, leaving some empty space at the top. Fill the space at the top with melted chocolate. Freeze the mold for 10 minutes. 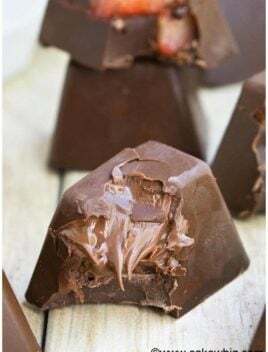 Flip the mold onto a sheet of wax paper tap it on the top and sides until the chocolate bar comes out. 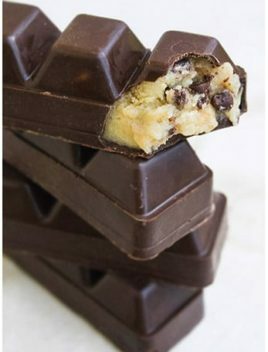 Make as many bars as you want and enjoy! 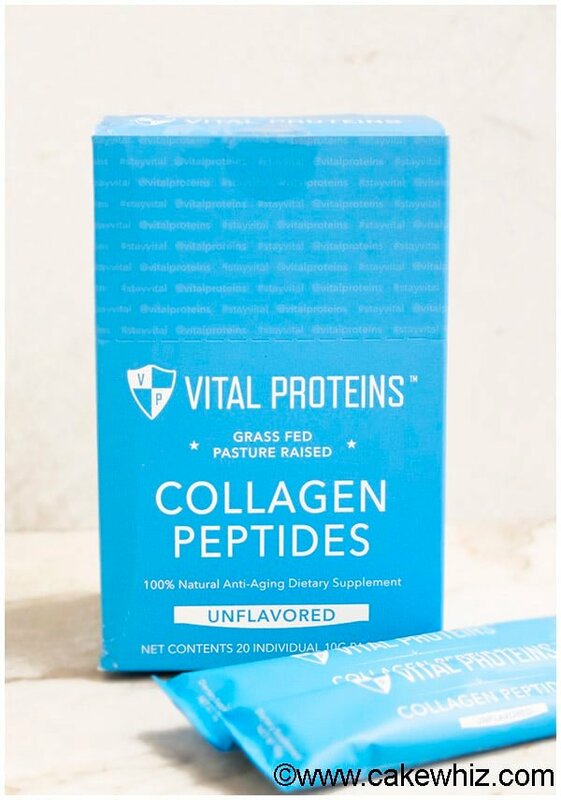 Are the Vital Proteins Collagen Peptides necessary or required for the product to turn out? Or are they there just for the nutritional gain? Of required, where can you buy them. Haven’t ever heard of them. They are optional. I add them to give these bars an additional boost of nutrition. 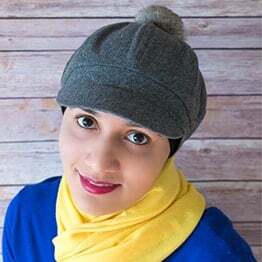 You can buy them from Amazon or Vital Proteins Site (I have a link in my blog post that you can check out). Hope this helps. 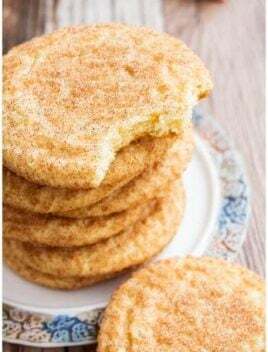 Can these be made with regular flour? I don’t see any reason why you can’t. Some people don’t want to eat raw flour, which is why I used this other flour.